Thursday, February 1, 2018, the IRGC-backed FARS news agency announced that the regime’s repressive forces had arrested 29 women in Tehran for not having the veil, and “turned them in to the Judiciary.” The arrests were claimed to be “in line with social security” and the regime’s Judiciary has reportedly set heavy bails for the freedom of the apprehended women. The Women’s Committee of the National Council of Resistance of Iran condemns the arrests of the women and girls of Iran under the pretext of mal-veiling. 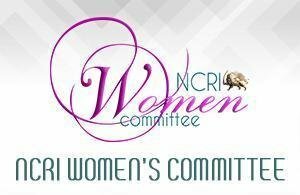 The NCRI Women’s Committee further urges international organizations and authorities defending human rights and women’s rights to censure this inhuman measure by the mullahs’ misogynist regime and take urgent action for the immediate and unconditional release of these women.